Want to save your 401K from hidden investment fees? 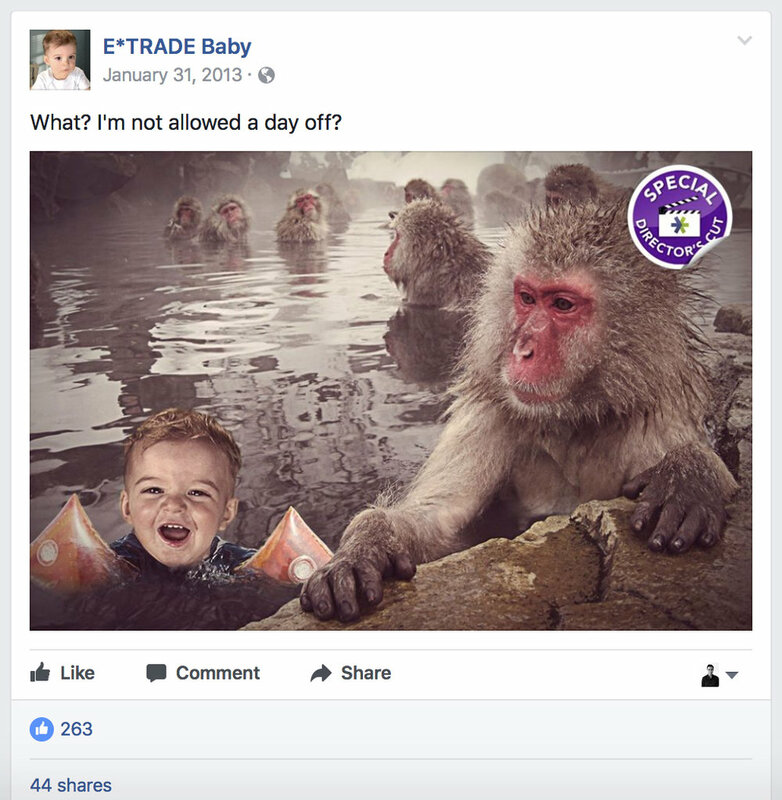 Listen to the Baby and get E*Trade. Or want to blow that stash of hard earned retirement money? Also listen to the Baby and well...spend it like an irresponsible baby. Making this Superbowl spot was an honor, but what's even greater, my "space baby" scenario was printed on the frontpage of the New York Times. Check it out mom, how's that for ROI on art school?